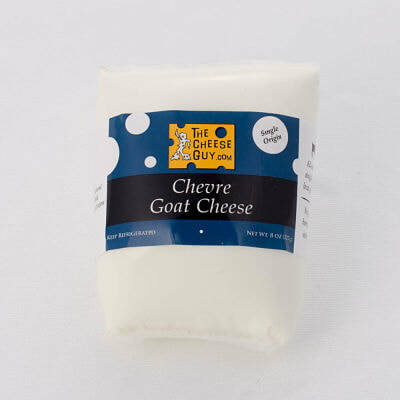 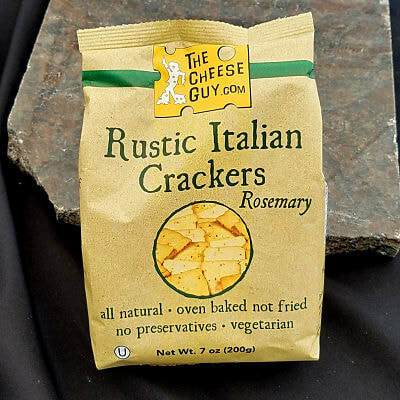 Raw Goat Milk Cheddar is a semi-hard cheese. 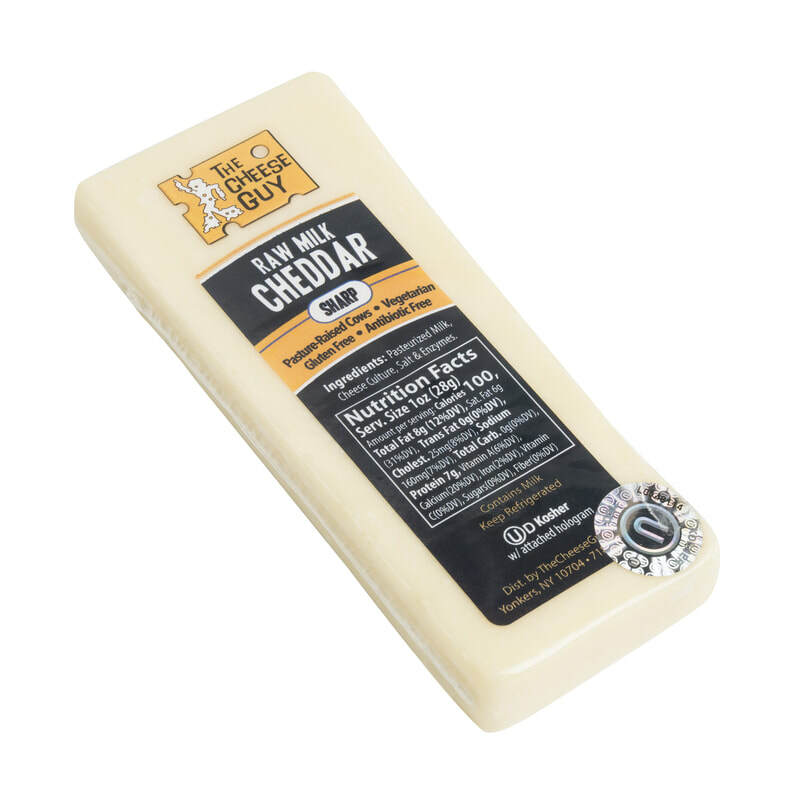 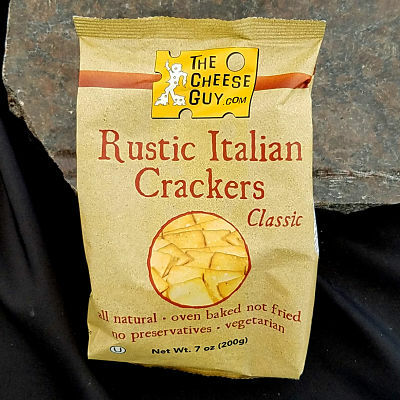 It has a creamy, smooth texture and a sweet nuttiness with tangy undertones. 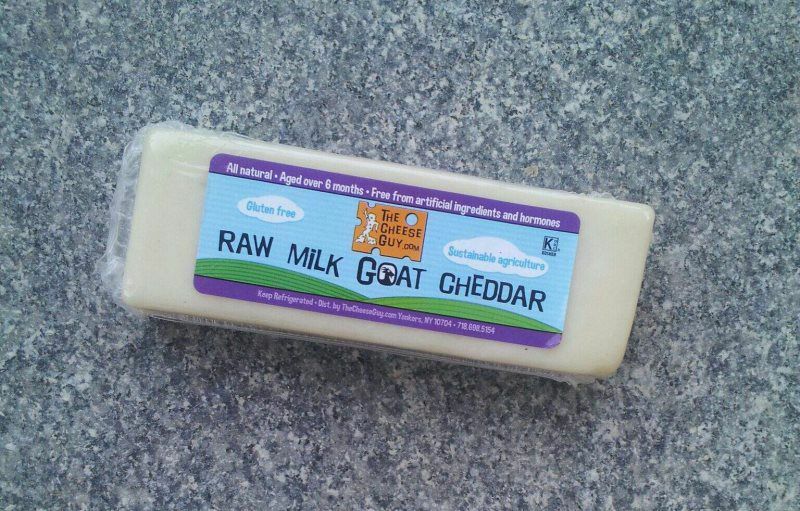 The complex flavors are due to the naturally occurring healthy micro-organisms in raw goat milk. 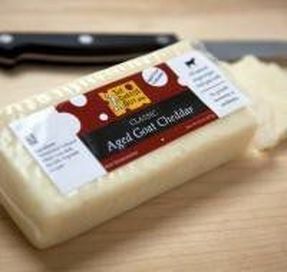 It's firm and easy to slice and is aged for over 6 months.